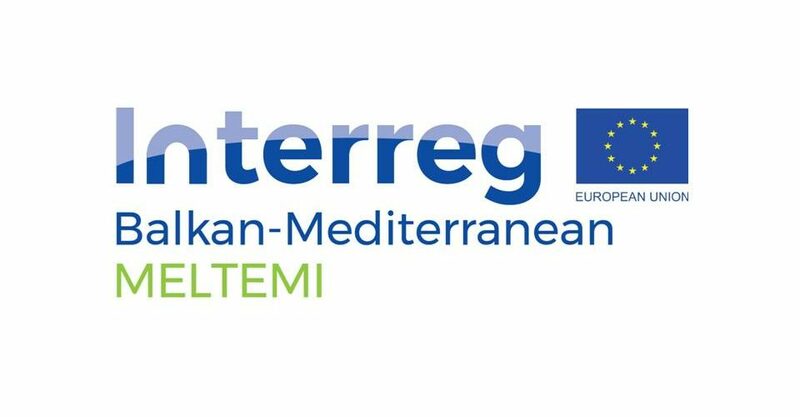 AKTI is a partner in the ‘MELTEMI’ project, Interreg V-B BALKAN-MEDITERRANEAN 2014-2020. Marine litter is a complex and transboundary environmental problem, with increasing concern worldwide. Today is evident that effective policy and reduction measures should be urgently put in place, not only on local/national level, but also in regional/sub-regional; transnational cooperation being a real challenge. 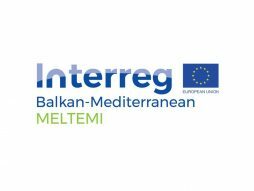 The overall objective of the MELTEMI project is along with the assessment of marine litter in beaches and sea, MELTEMI foresees an active engagement of the society and the key-players by informing, ‘educating’ training and networking them on a science and policy assessment framework of marine litter. MELTEMI’s approach is based on the creation of transnational networks among GR, CY, BG and AL, where coastal marine litter will be assessed, with the aim to review world’s best practices and tools and adapt them to countries’ needs. The project is co-funded by the European Union and National Funds of the participating countries.